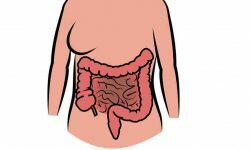 Gastric referred to a group of conditions in which the stomach lining is inflamed. Common causes of gastric is regular use of pain pills, infection, injury, and drinking too much. Find below list, and details of various Ayurvedic medicines, and home remedies which are very effective in treating gas.